Looking for a longer lasting make-up result? 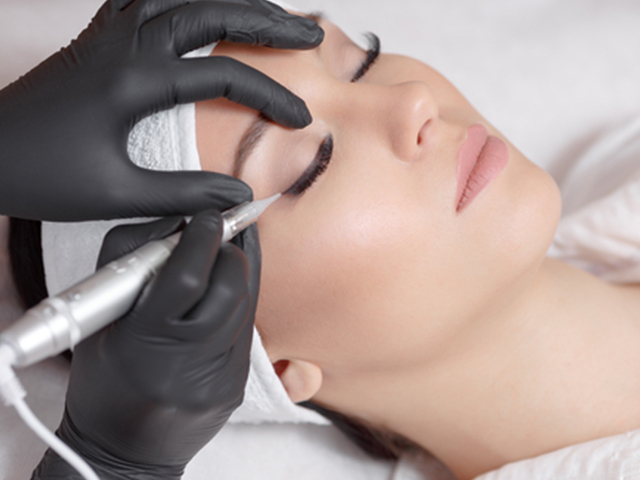 Semi-permanent make-up or cosmetic tattooing as it is also known, is a treatment in which hypoallergenic organic pigments are placed under the skin with Nouveau Contour safety needles, just like a tattoo. 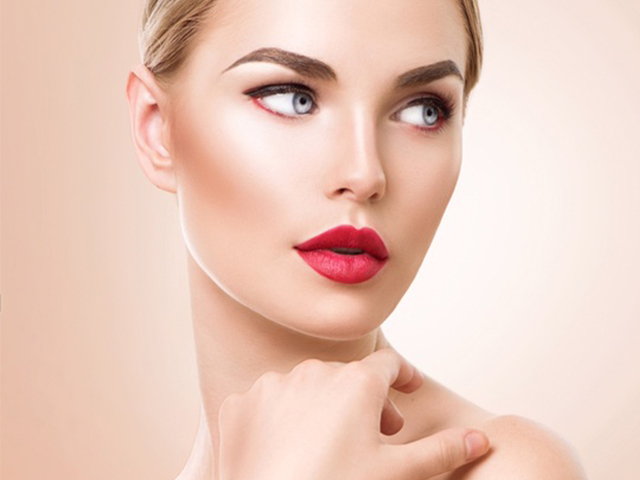 Using a state-of-the-art Nouveau Contour® intelligent machine, the most effective pigment delivery is produced to create a natural looking enhancement to you features. 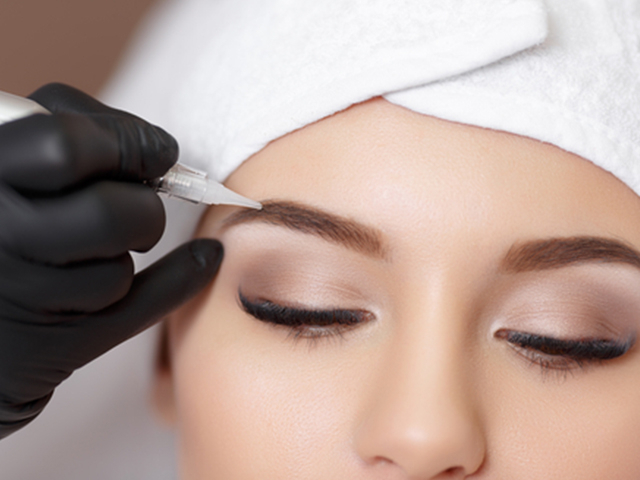 These fantastic treatments will appeal to anyone who requires greater definition for their eyebrows, eyes or lips. Fionnuala Benson is our semi-permanent make-up artist with 8 years of experience. 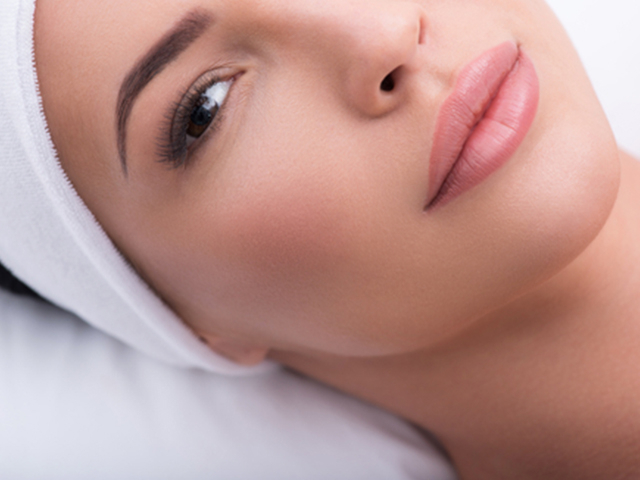 She has been trained by the Nouveau Contour Group, and is an elite technician in this highly successful treatment. Fionnuala's artistic background as a trained fashion photographic make-up artist, along with her attention to detail, and the professional training she's received, enables her to create the results you've been looking for! 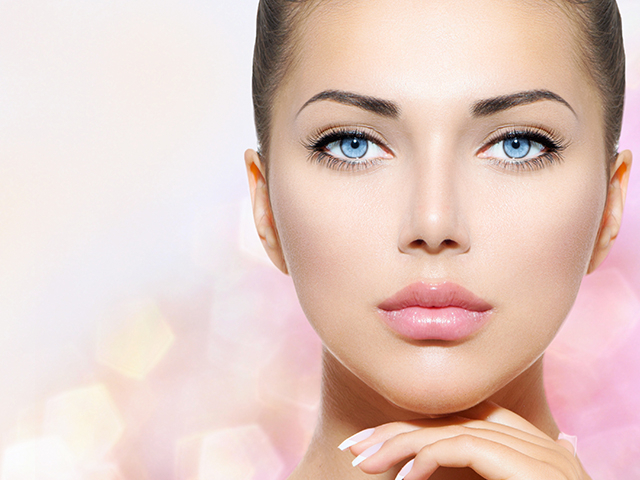 Book all 3 treatment areas (eyes, brows, lips) & receive 10% discount.